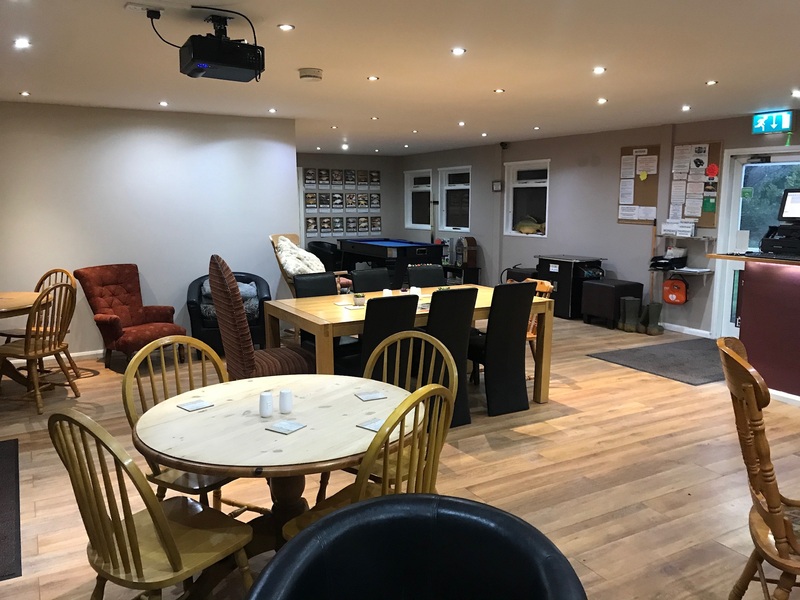 Here at Broadlands Lake Fishery we want you to feel at home and welcome! 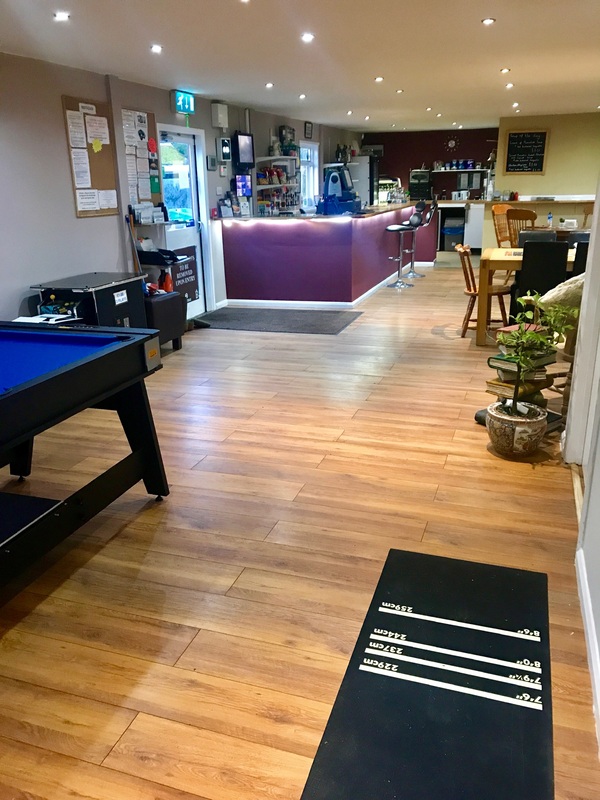 We have a fully stocked on site tackle shop if you have forgotten anything from bait to hooks. 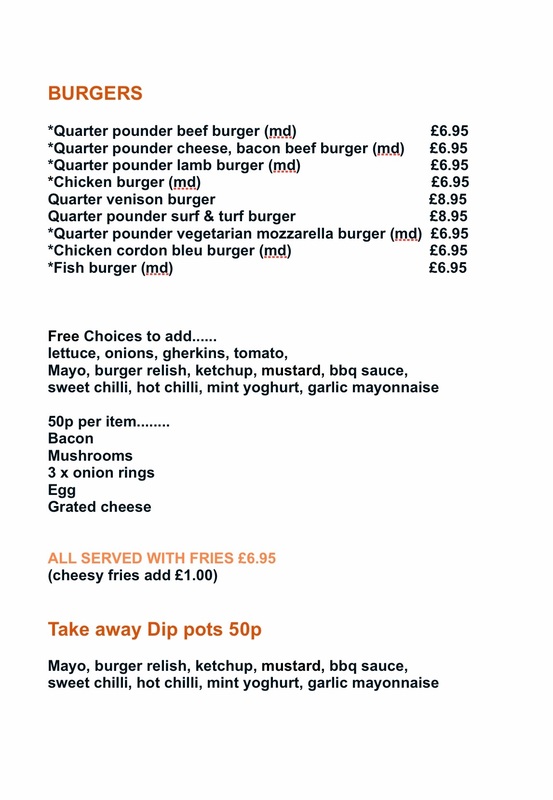 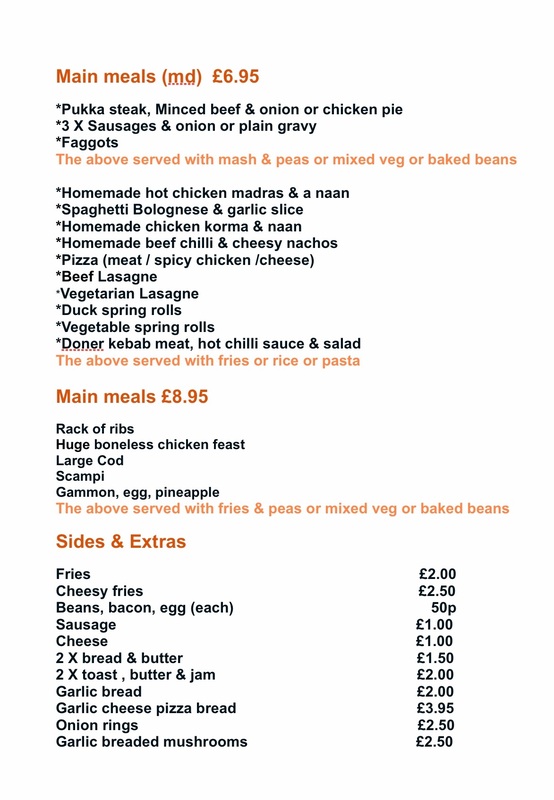 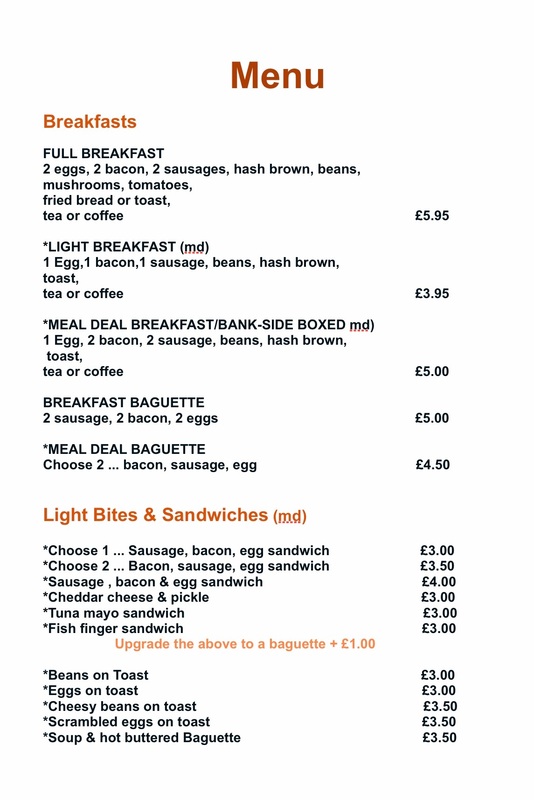 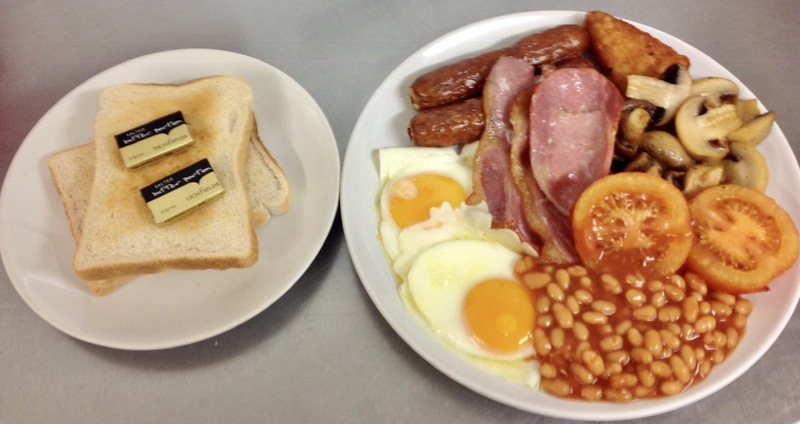 Broadlands also have a full menu which can be eaten in take away or delivered to your swim as well as comfy surroundings , free wifi & Sky TV for that BIG GAME!